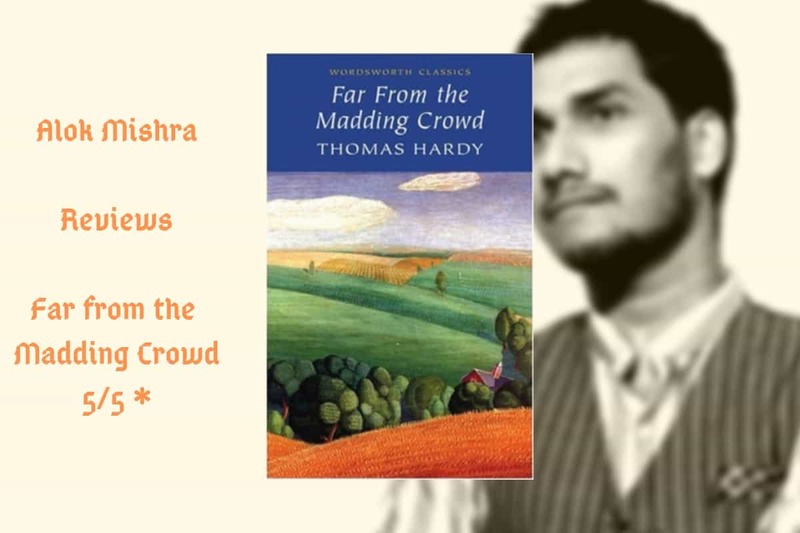 Alok Mishra rates this novel a 5 out of 5! Despite Stolen Dreams juxtaposes two worlds wonderfully - world of terrorism and world of happiness. Wali and Shakeel are two characters who meet catharsis in the novel in two entirely distinct ways. You MUST READ this wonderful piece to understand why Alok goes all out praising Despite Stolen Dreams! The Metaphor: Love can change all! When Wali is new in Delhi, he is seen with disdain in the society he dwells. Young persons on the road bully him and elders doubt him of being a terrorist just because he is a Kashmiri. However, the perfect bonhomie with Kashmira Singh changes everything. The usual angry and rude and sad chaps in the society begin to change and all have sincere love for Wali as the time flies and many episodes take place – tragedies, happiness, deaths, threats, fear, and transformation. There is certainly an underlining – love is the thing which brings hope and hope is the thing which brings calm. Transformation of Shakeel is another fine example which Anita Krishan has sketched in Despite Stolen Dreams. Anita Krishan, the popular novelist, has been an English literature professor and she must have read as well as taught some of the finest novels ever produced in the English language as well as in translation. You will be finding a reflection of those in her craft of fiction. There is a plot in the novel – Wali Family and his happy explorations with the world outside the zone of terrorism and fear. There is a subplot in the novel – a terrorist realising the brutality he is supposed to commit and the deaths he summons without a certain cause… the story of Shabnam and Shakeel, towards the end of the novel, is certainly amazing and you must be reading the novel to the end! Another good news in this section is that the novel, though written in a language which stands somewhere very much above the language used in the contemporary fiction, is compelling and a gripping read. You will be pushed and rushed through the chapters because of the intriguing plot and attractive narrative. It never settles and rests – Despite Stolen Dreams keeps moving and only finds a full stop once the novel ends. I haven’t read any modern fiction which is as versatile as Anita Krishan’s novel is! I am being honest and I find myself highly enthusiastic that I found this piece which is not only amazing for the readers but also a much-needed effort which was ought to be made by some serious author. A fine contribution to the contemporary literature in India! You must read this piece and see for yourself the reasons behind my high praises for the novel!